Official account for MSG & MSG+ TV networks; home of the @NYKnicks, @NYRangers, @NYLiberty, @NYIslanders, @NJDevils, @BuffaloSabres, @Giants & @NewYorkRedBulls. It's #NFLDraft week! So, who are the #NYGiants targeting with their two 1st-round picks? Is #MLS expanding too quickly? @CangyManMSG & Shep Messing discuss that topic as the league announced plans earlier this weekend to expand to 30 teams. After suffering a devastating knee injury last season, @Undefined_KcaLm has come a long way in his recovery & is back on the pitch for t@NewYorkRedBullshe#RBNY . The @NewYorkRedBulls' Sean Davis is expecting an aggressive contest featuring a lot of attacking intent tonight in New England against the Revs. The @NewYorkRedBulls are back in action tomorrow night & coach Chris Armas is expecting a tough contest in New England.
.@StJohnsBBall fans, you have a new coach! Hear from @MikeAndersonUA in this exclusive interview, as he explains why he decided to take on this new challenge. RT this tweet and you could win two (2) lower bowl tickets to the 11/19 game vs Ottawa. Shh...word on the street is there may be a signed jersey for someone who RTs this. Tune in to MSG to see if you won! 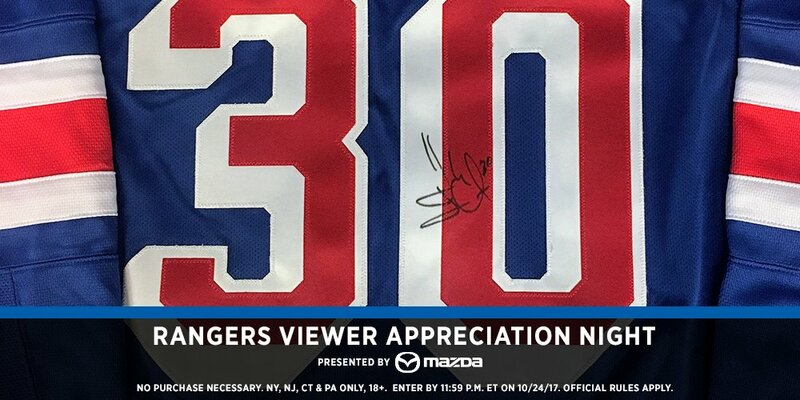 Here's another one... RT this & watch the game on MSG to see if you won a @HLundqvist30 signed jersey! Yay to free hockey stuff! 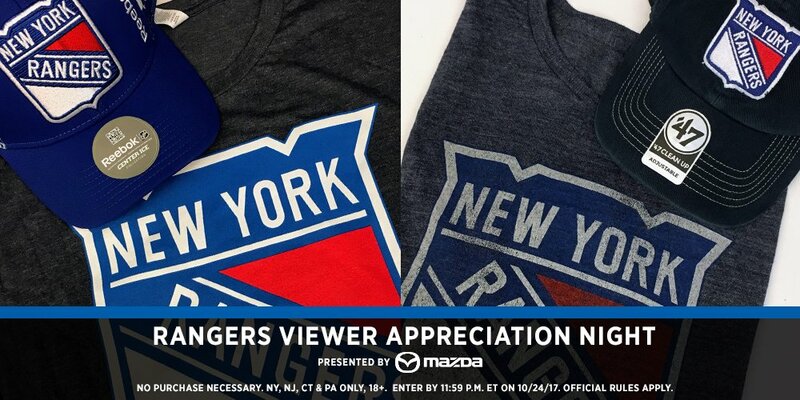 RT this tweet and you may get a #NYR prize pack! 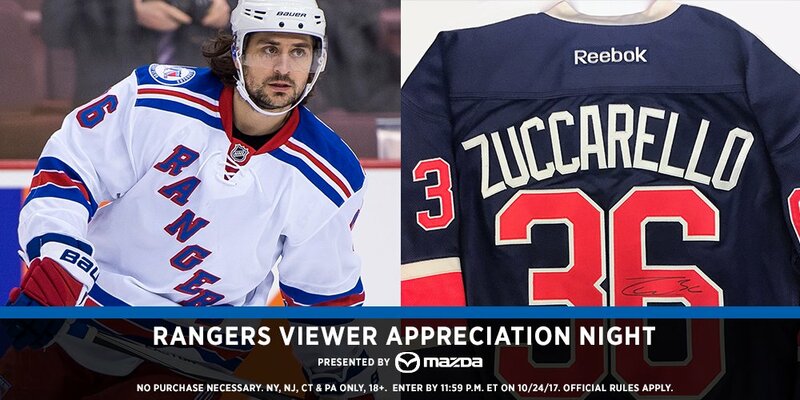 Watch the on MSG and see if you won some swag. 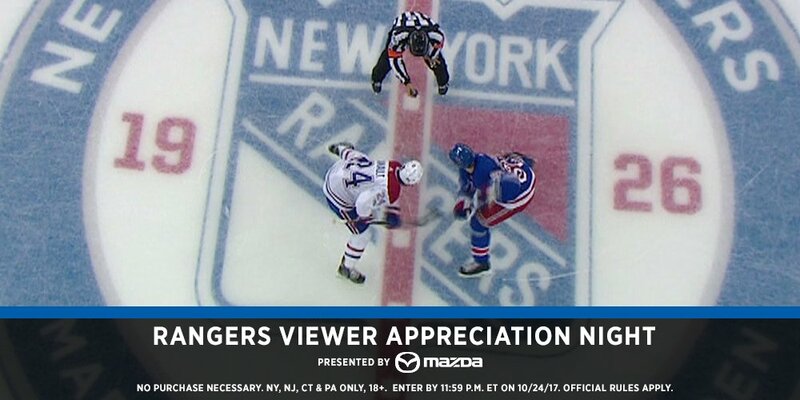 Keep watching #NYR on MSG & see if you’ve won. 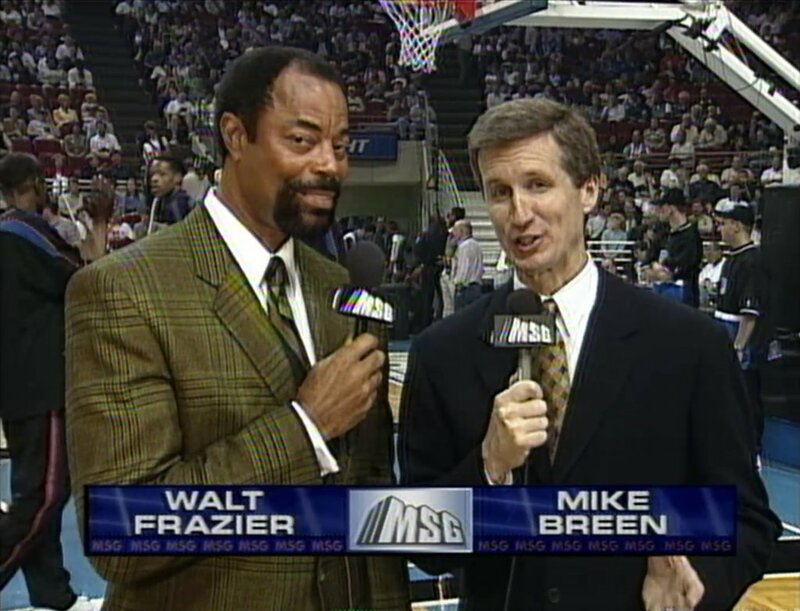 20 years ago today, a dream team was formed. Name a more iconic duo in the NBA. We'll wait.